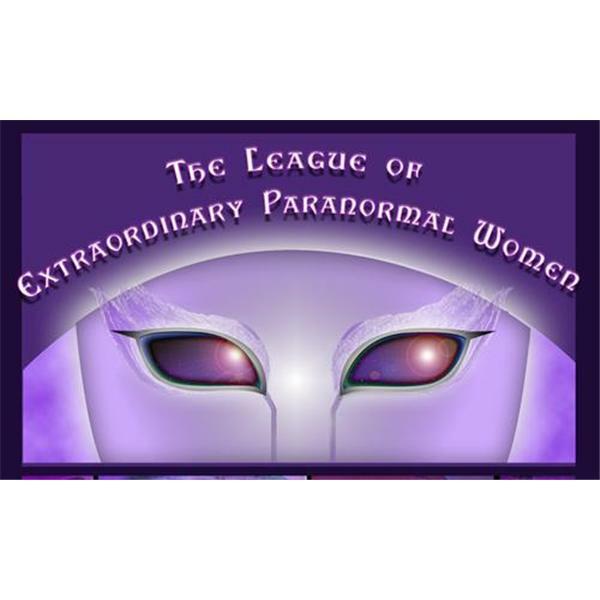 ParaWomenRadio Speak with Authors Christina Barber and Karen Tate! If you liked this show, you should follow ParaWomenScreamRadio. Amy and Beverly Speak with Christina Barber, author of Spirits of Georgia’s Southern Crescent and Karen Tate Independent Scholar and author of Voices of the Sacred Feminine!